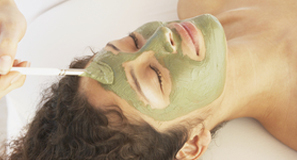 Clinical treatment facials are custom made for the clients needs, as well as their specific skin condition. Includes a skin analysis followed by a treatment plan to have an immediate impact on the clients skin. All clinical facial treatments are designed to deep clean, and remove impurities, exfoliate dead skin cells, and nourish the skin leaving the client with a radiant complexion.